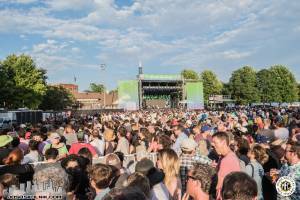 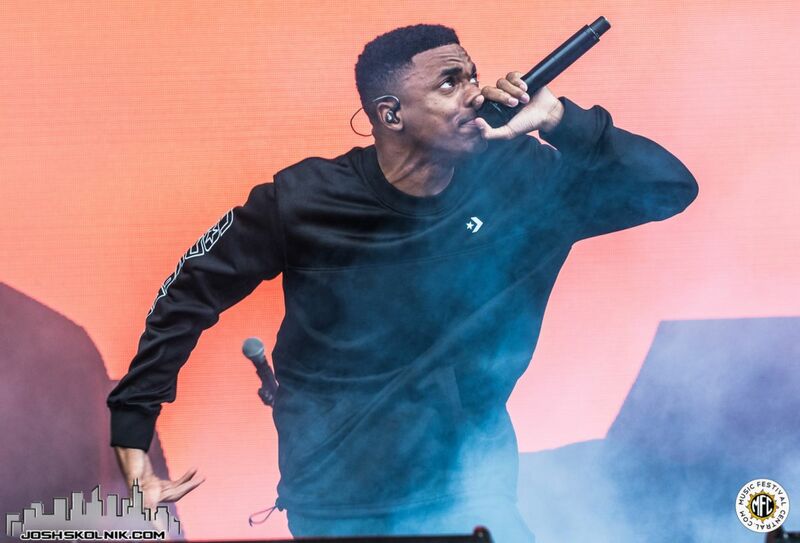 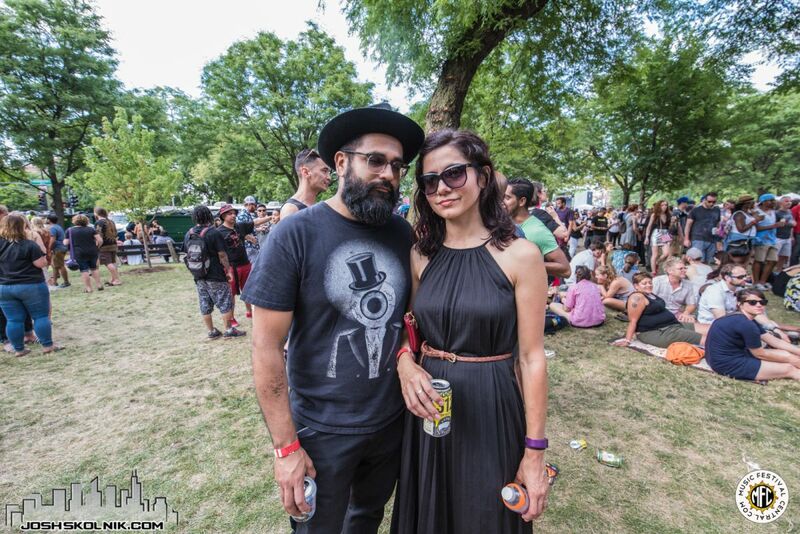 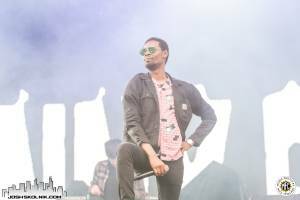 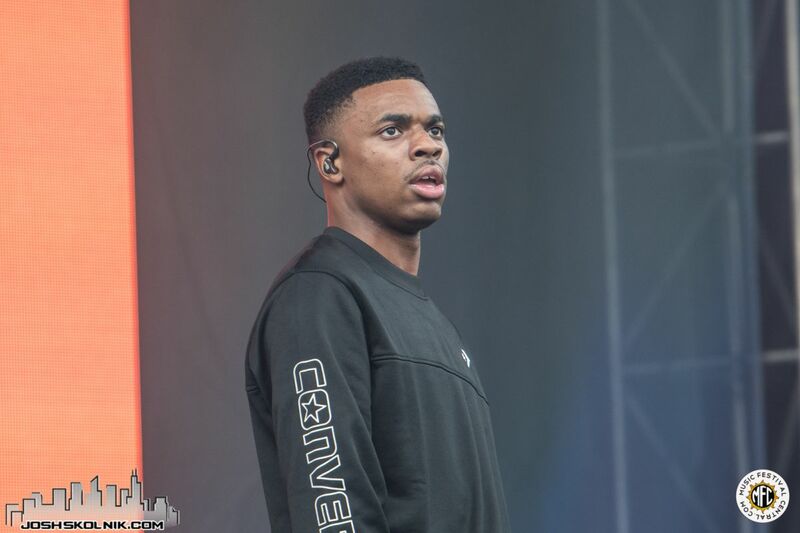 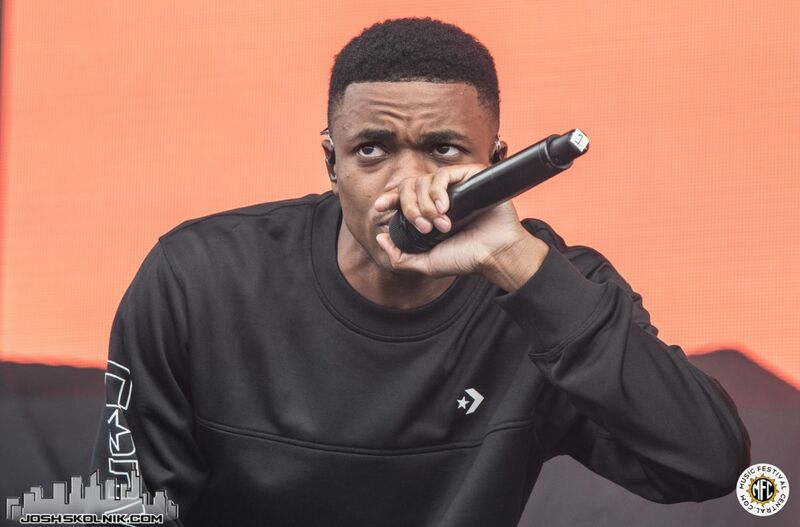 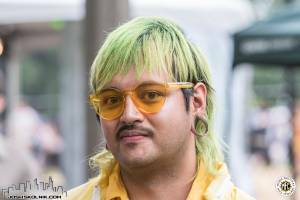 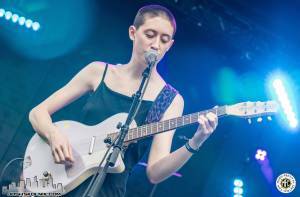 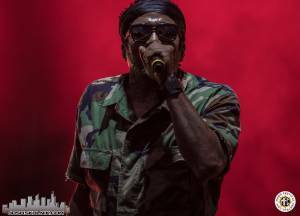 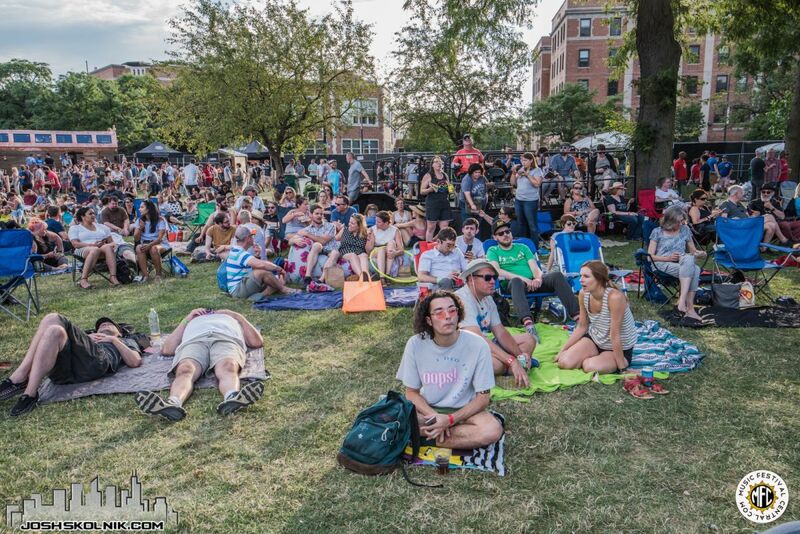 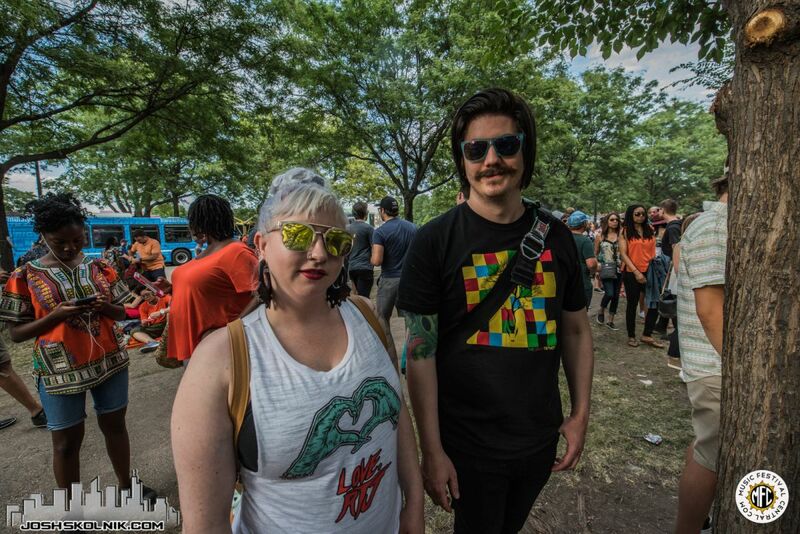 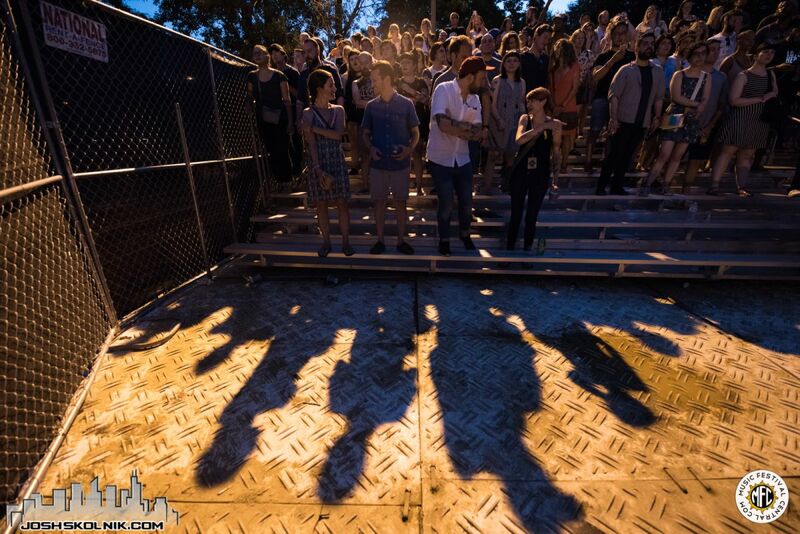 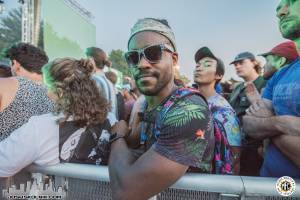 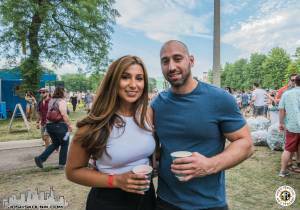 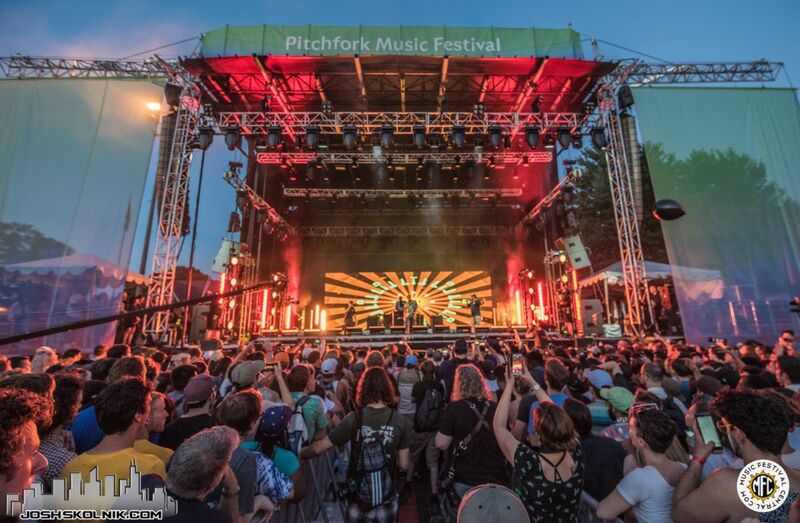 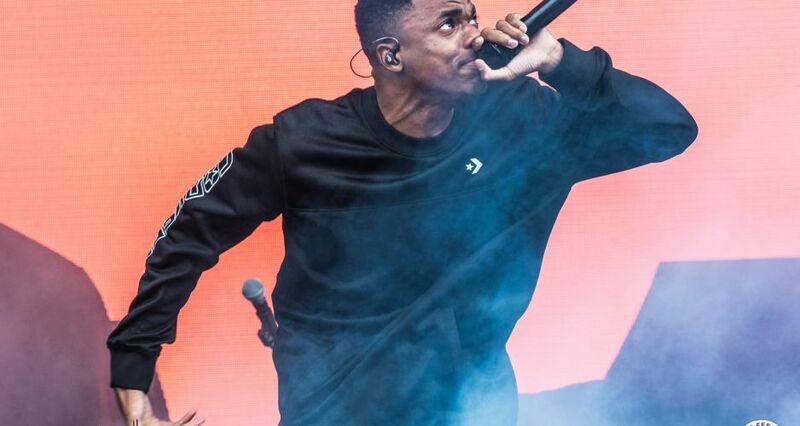 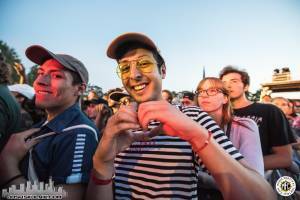 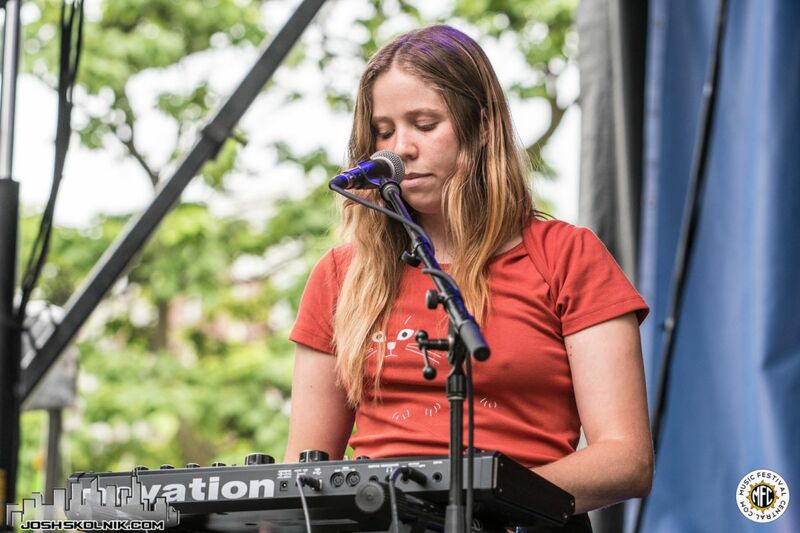 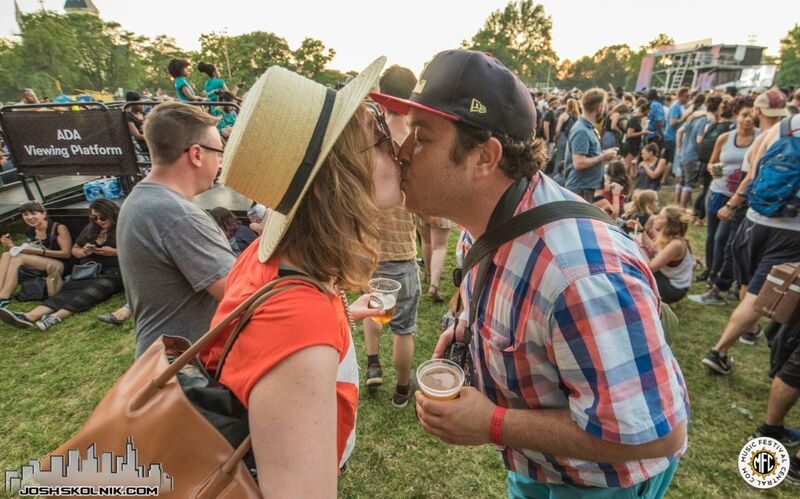 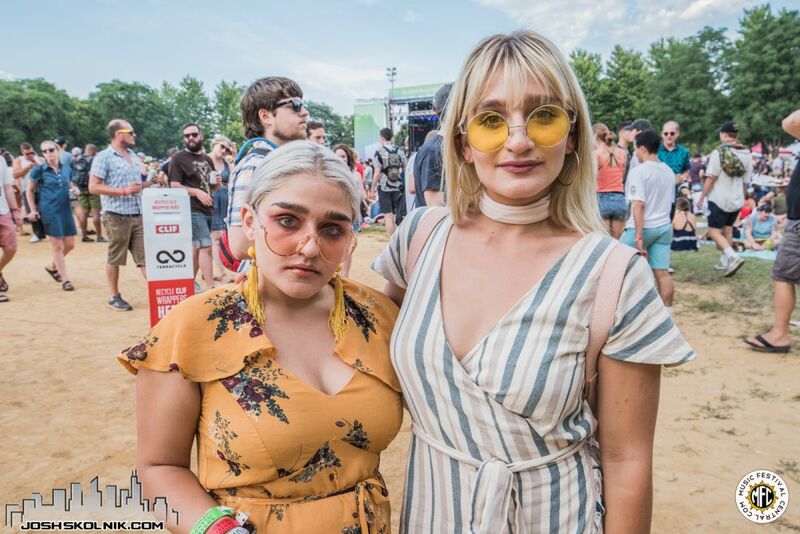 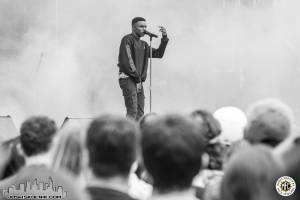 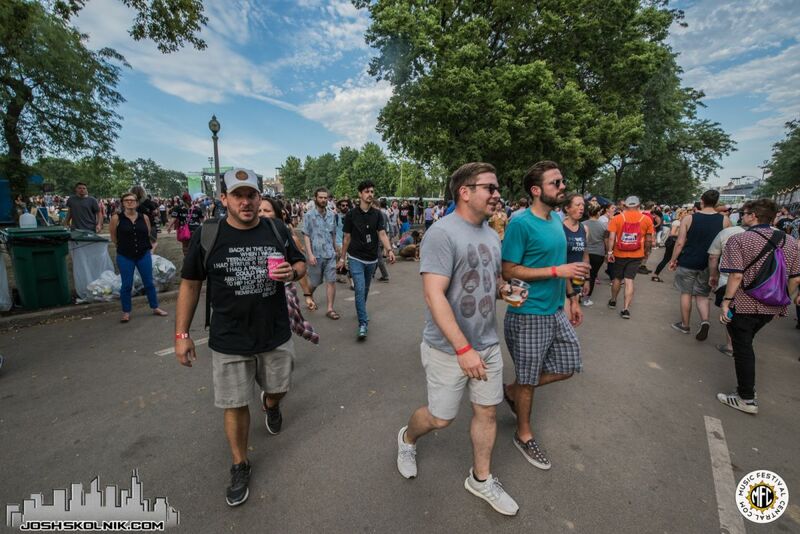 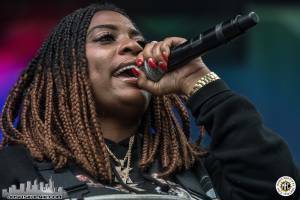 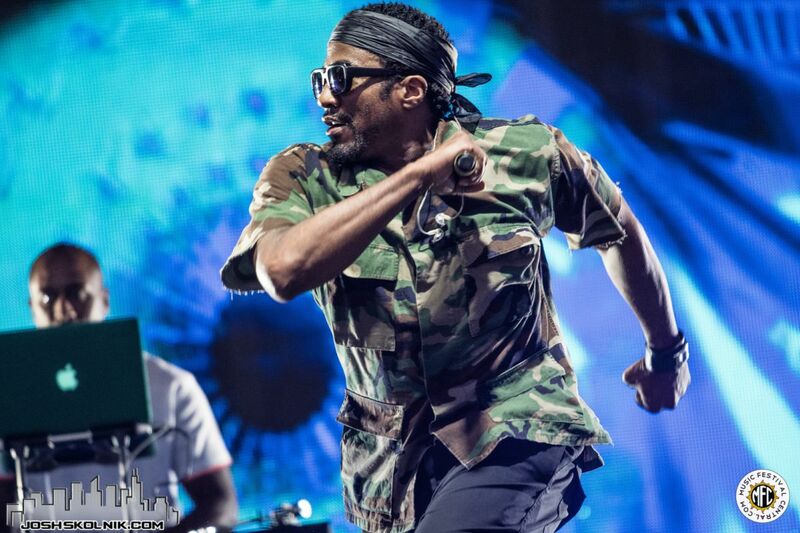 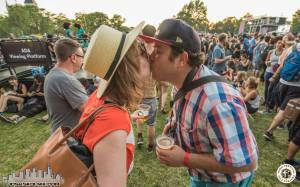 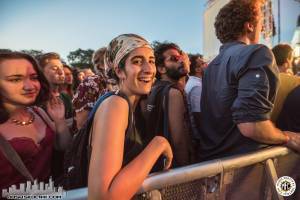 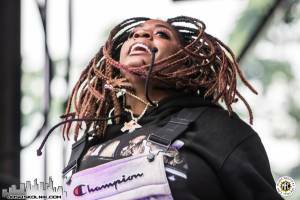 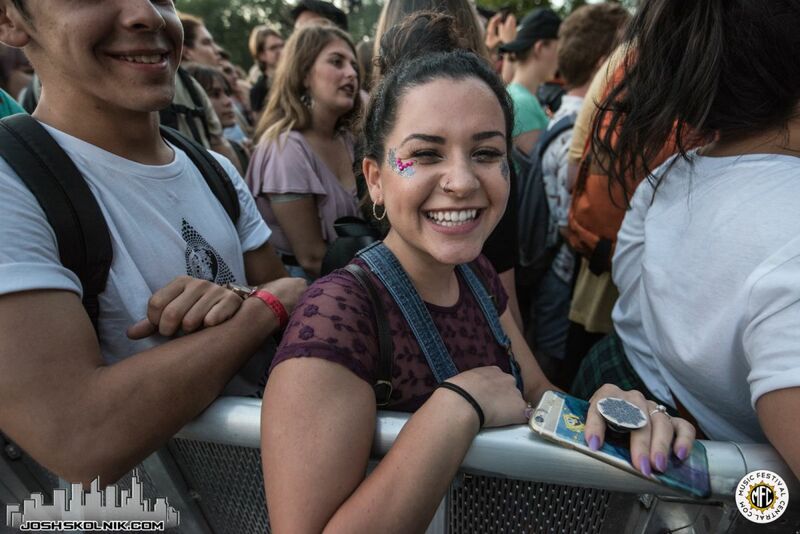 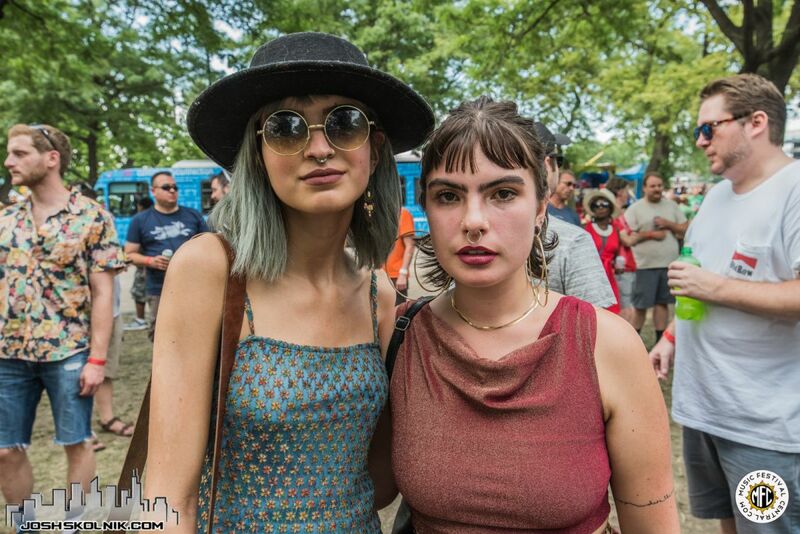 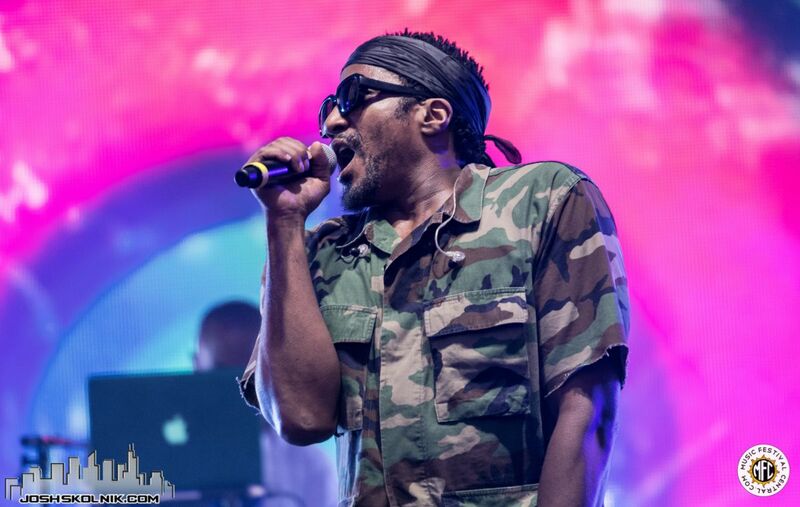 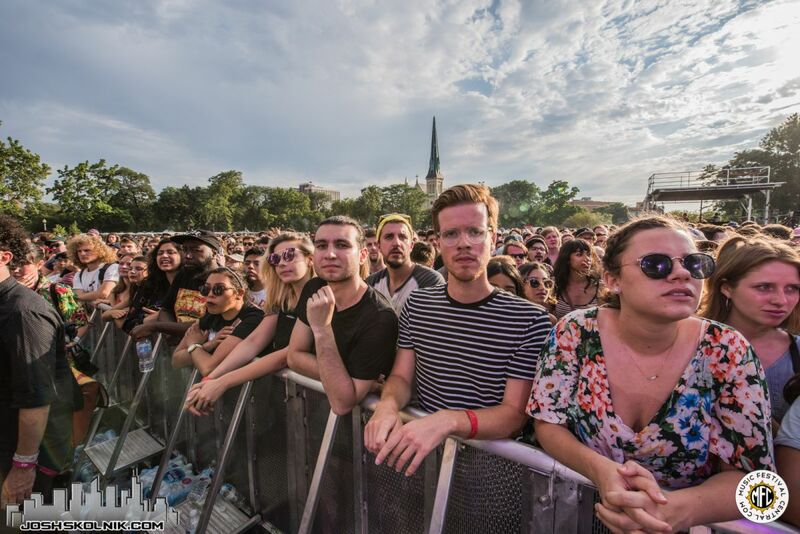 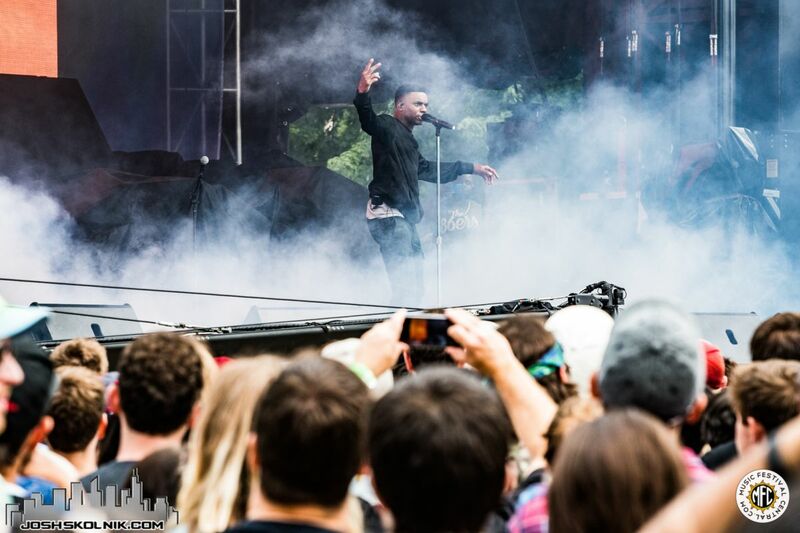 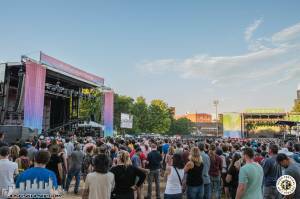 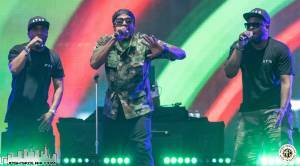 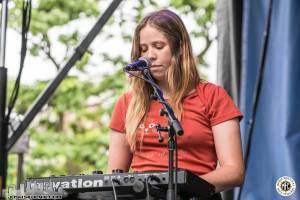 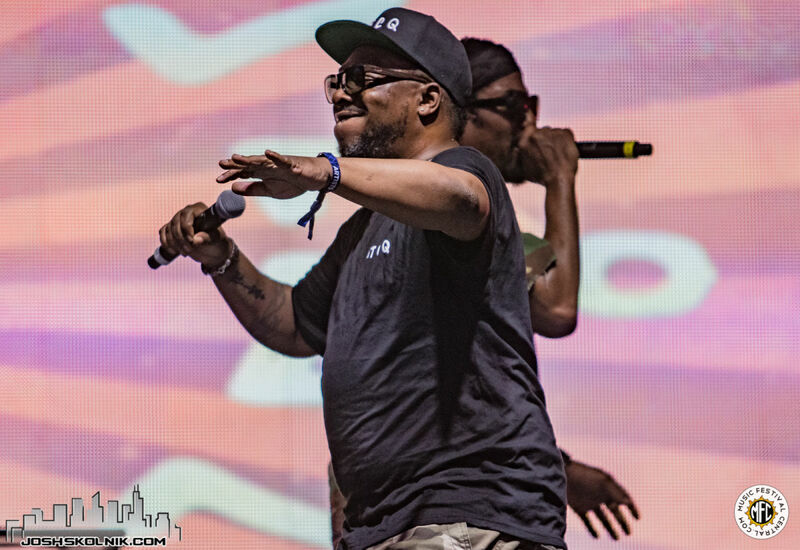 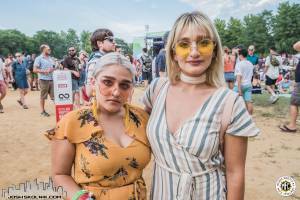 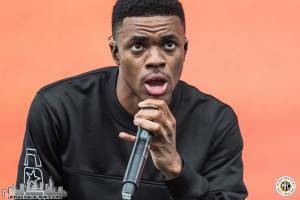 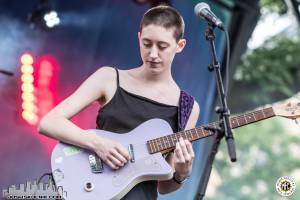 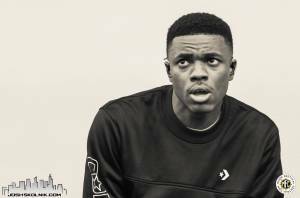 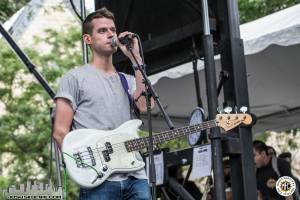 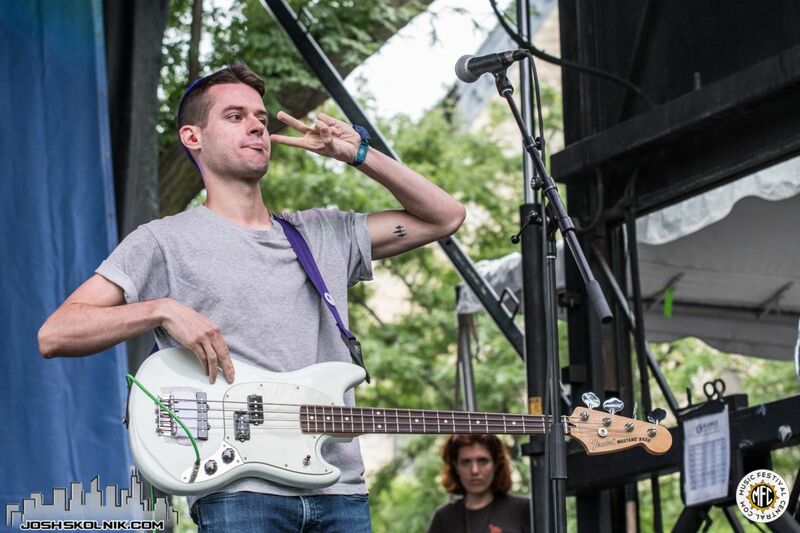 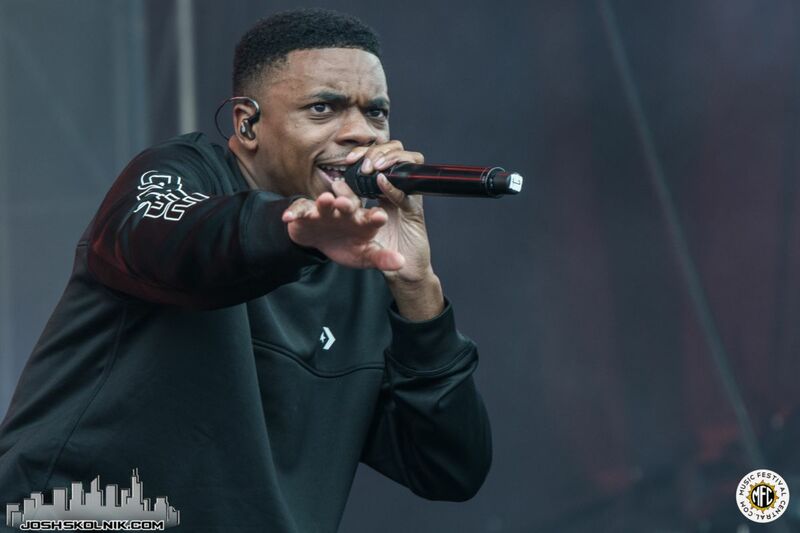 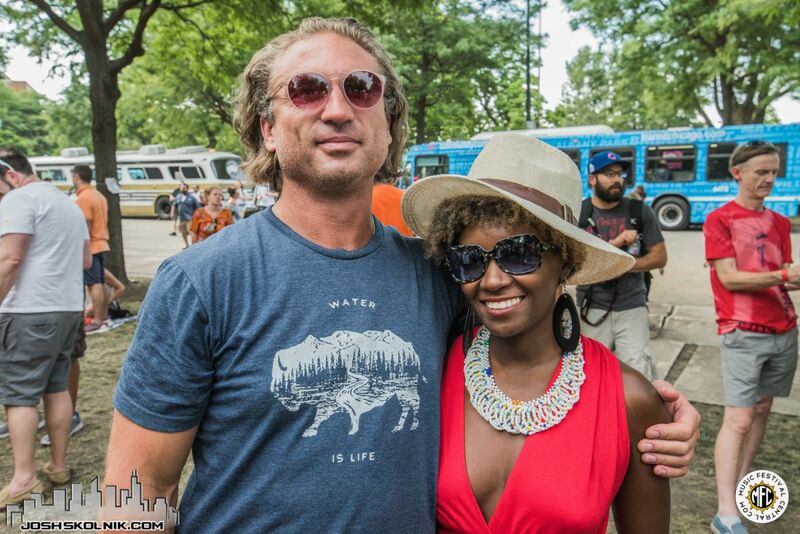 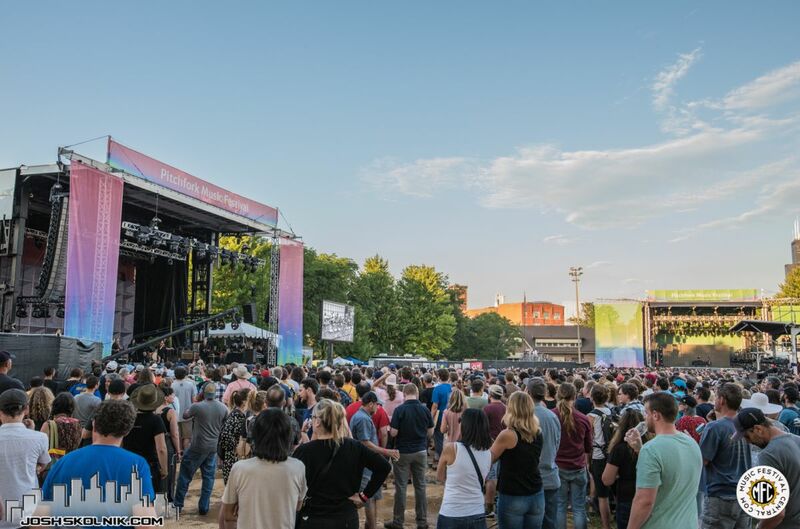 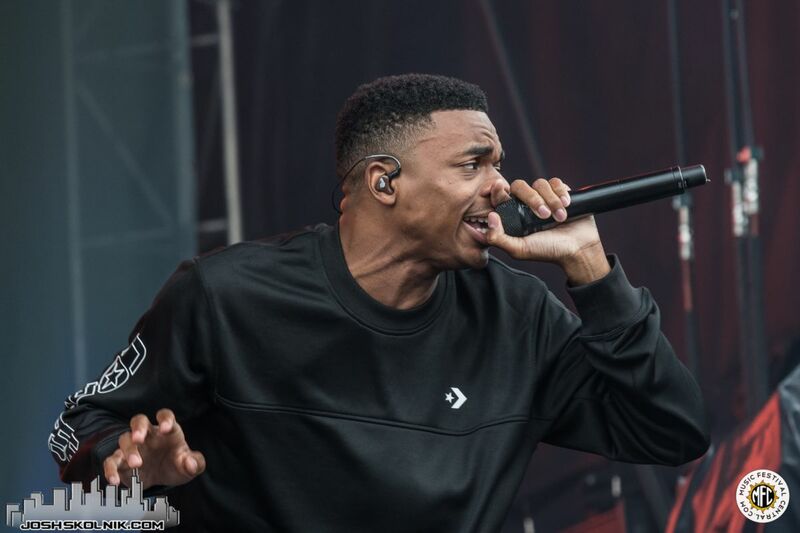 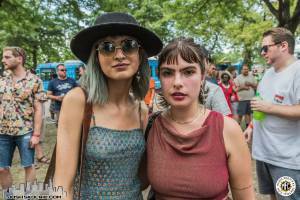 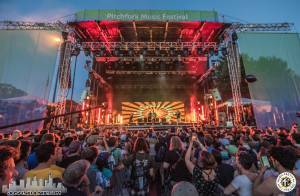 During July 14 - 16, Pitchfork Music Festival took over Union Park in Chicago to offer patrons an eclectic mix of tunes from artists that hail from numerous genres in the music scene. 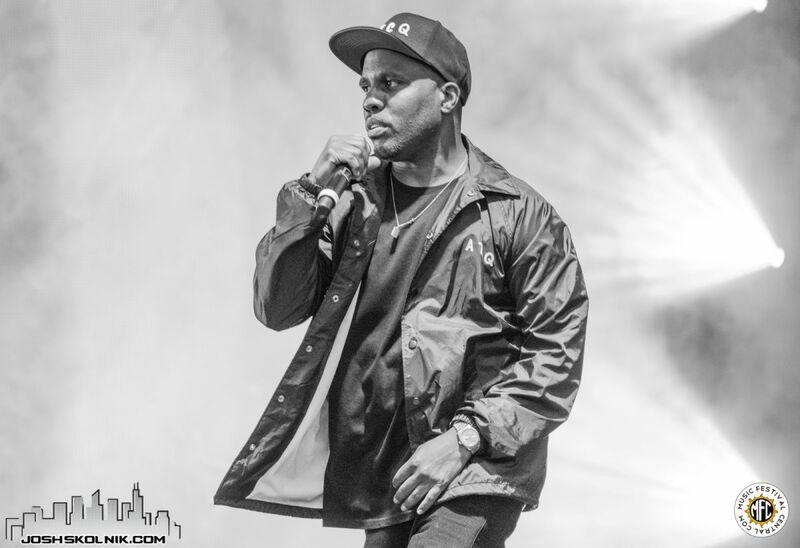 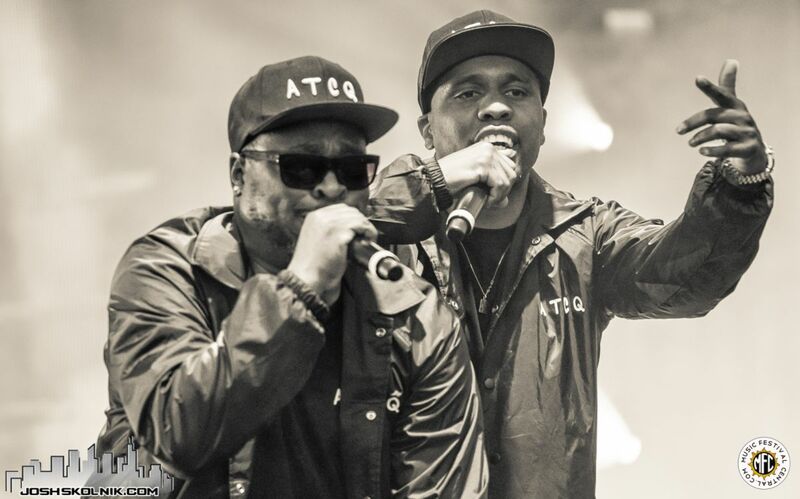 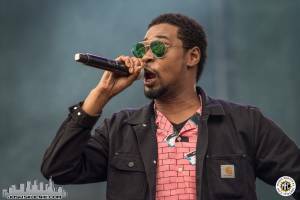 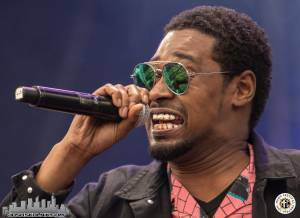 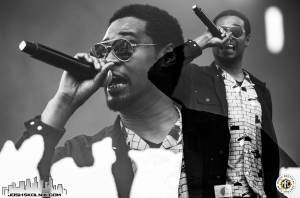 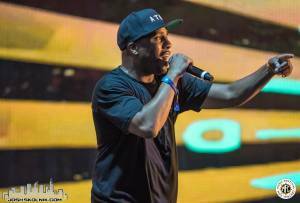 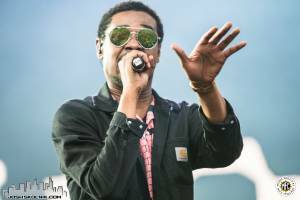 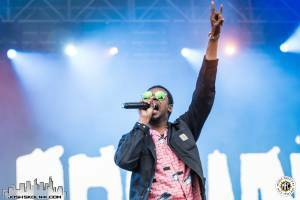 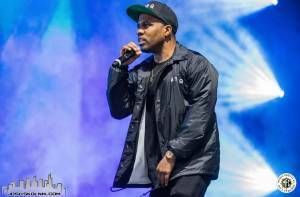 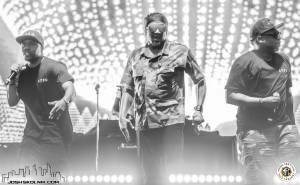 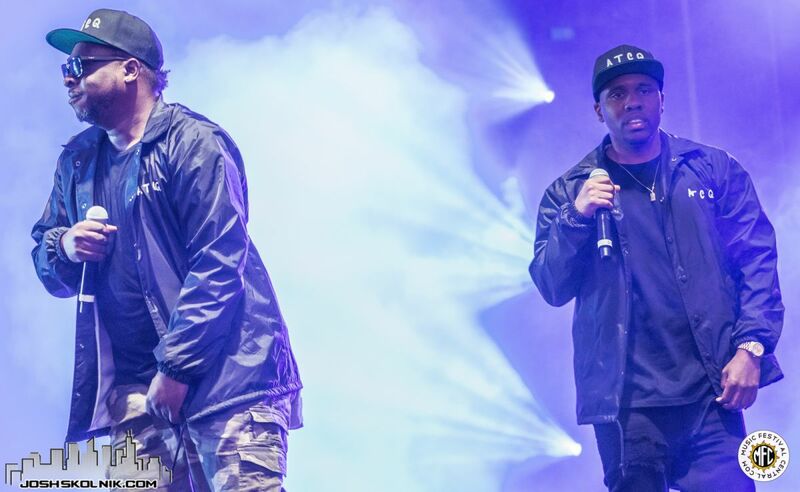 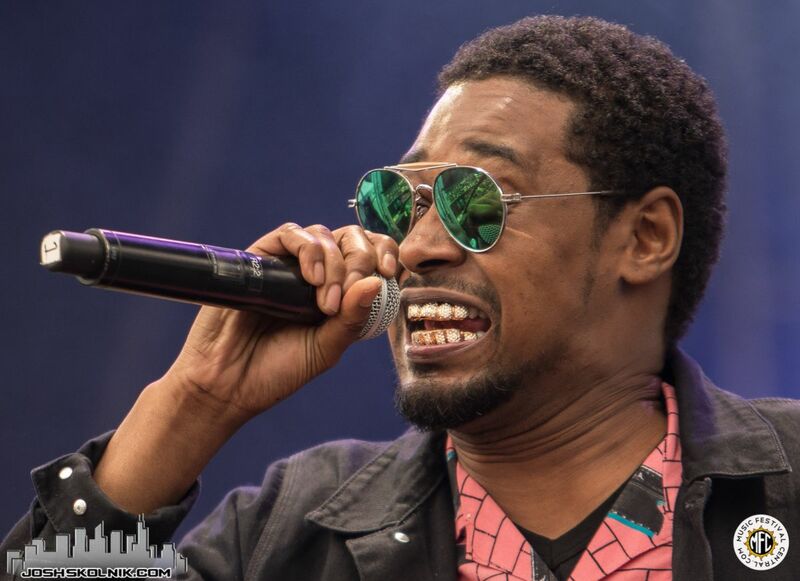 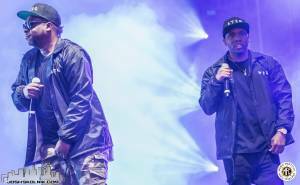 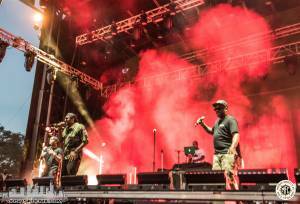 The Pitchfork 2017 lineup included A Tribe Called Quest, LCD Soundsystem, Danny Brown, Francis and The Lights, Dirty Projectors, PJ Harvey and many more. 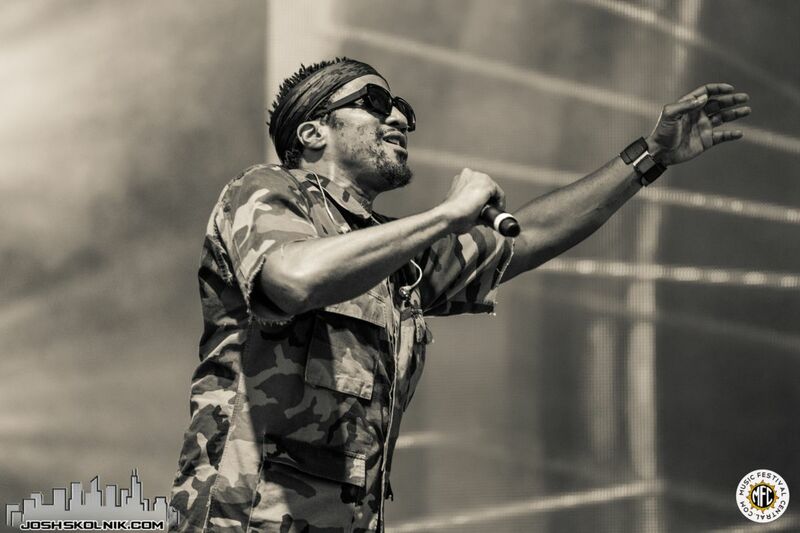 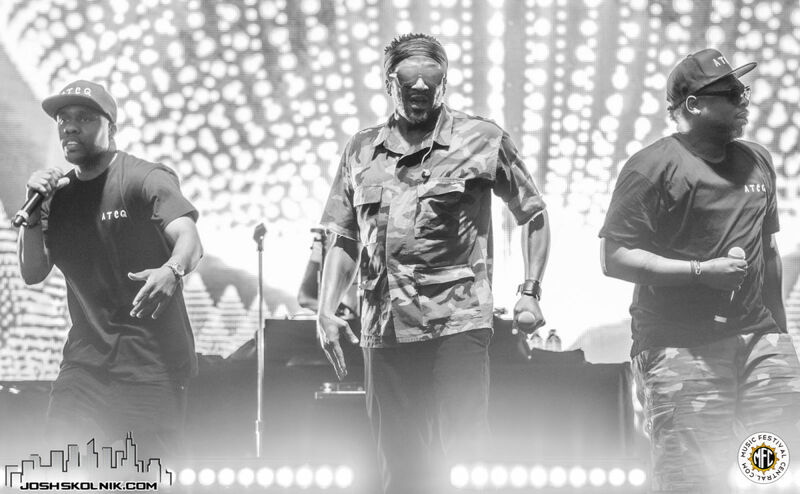 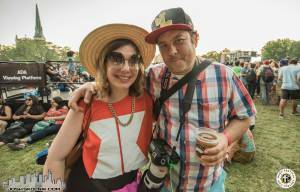 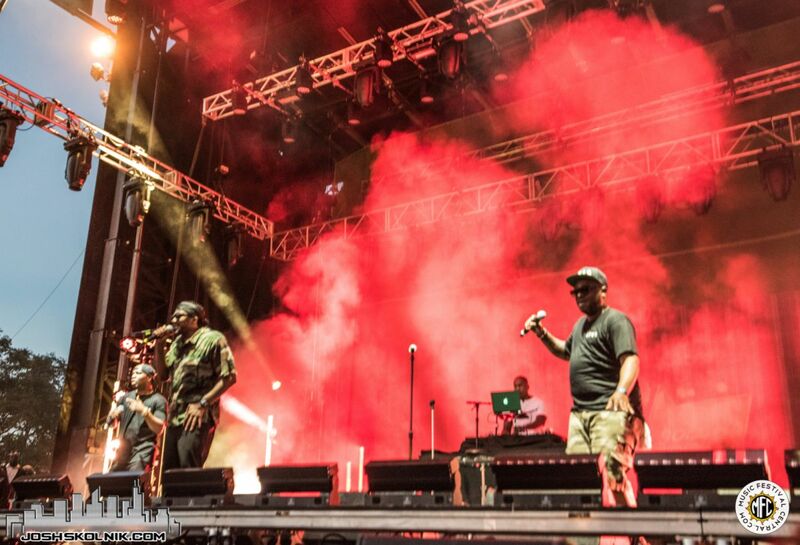 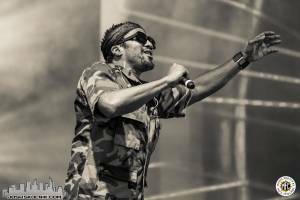 Music Festival Central photographer, Joshua Skolnik, sleighed the photo game from the frontlines on days one and two.